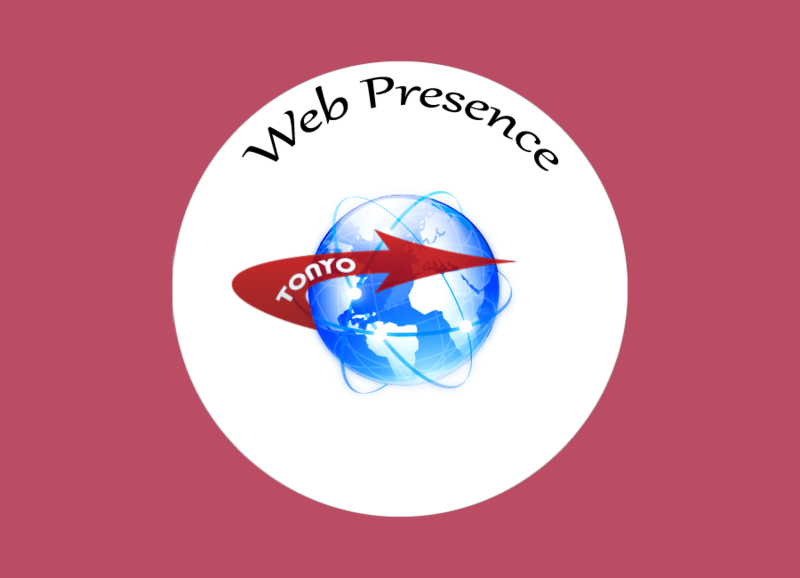 Tonyo's Web Development Services specializes in small businesses located in Virginia Beach, Virginia that want a new website, an upgrade to their website, someone to maintain their web, or want a greater internet presence. The goal is to keep it simple, let customers find your business site, and let you get back to running your business. 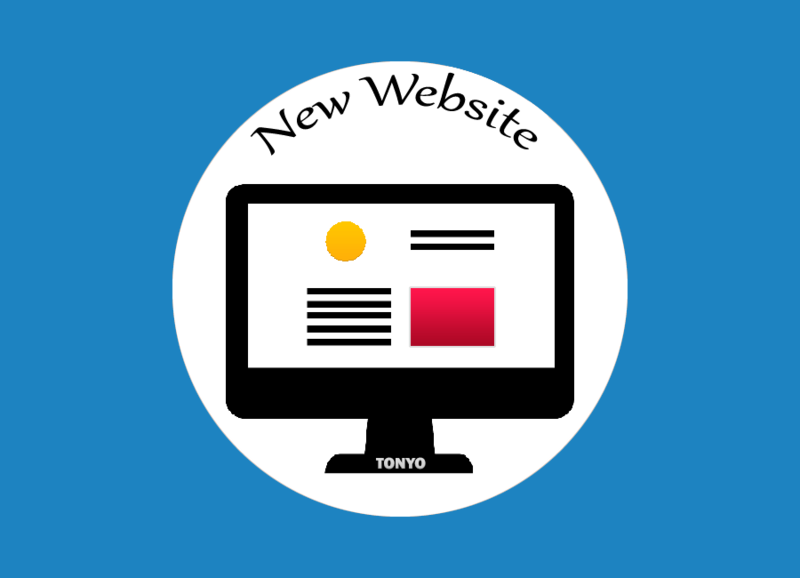 With 20 plus years of experience in web development, Tonyo's Web Dev Services can help create, maintain or increase an online presence for your business in an efficient way. Only the work required or desired will be done. 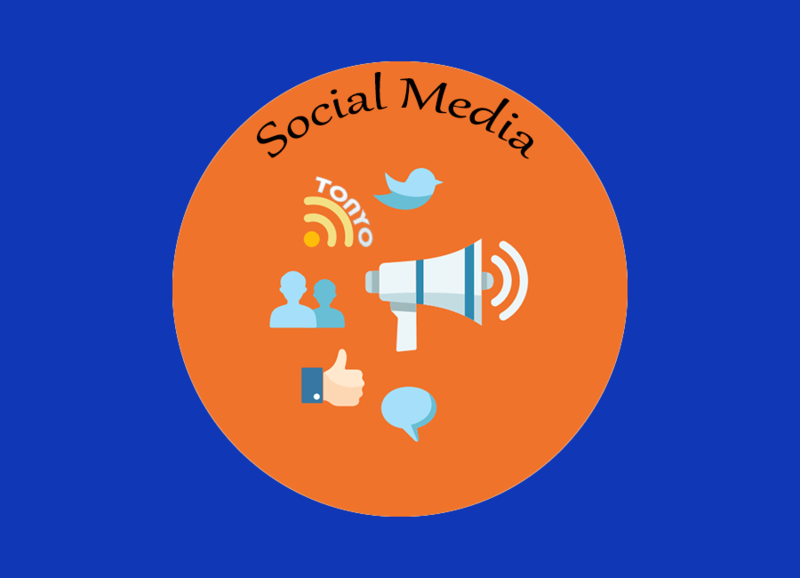 Feel free to contact me today with your online marketing needs. 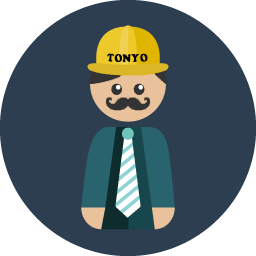 Tonyo's goal is to keep it simple and put the focus on your local company's success. You have a website but it isn't attracting customers. Many times it's simply a matter of making the web pages search engine friendly and maybe auditing the html to find discrepancies. With a more search engine friendly website, it could make it easier to find your page for the services that you offer in your geographic location. That is Tonyo's bread and butter. Sometimes your website gets a little dated and either you don't know how to update the html or do not have the time. With a laundry list of what you need done, Tonyo's services can have your pages updated in minimum time. Do you need your Wordpress website updated? 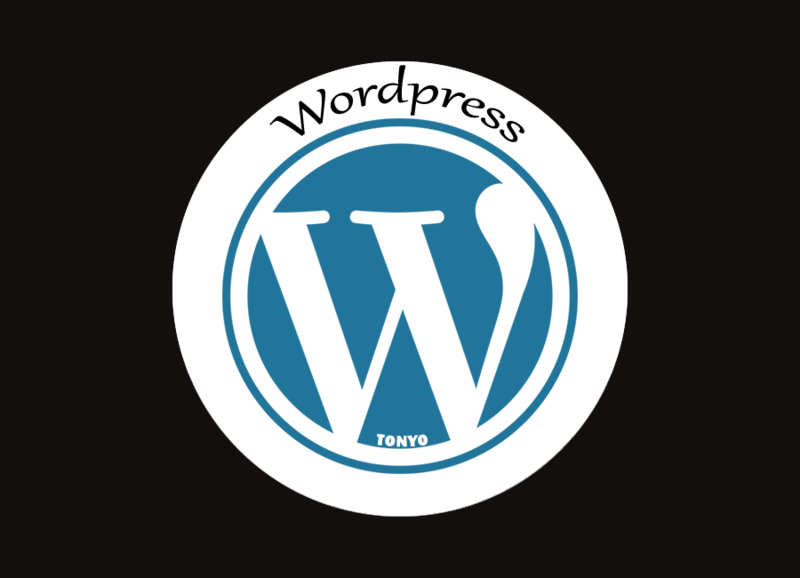 If you need some Wordpress maintenance, updates, or customization done, feel free to contact Tonyo for your specialized needs. If you are ready to have a new website then I can help you all the way. This will take a little time and your involvement is a must but in the end, your piece of real estate on the World Wide Web will help your local business in many ways. 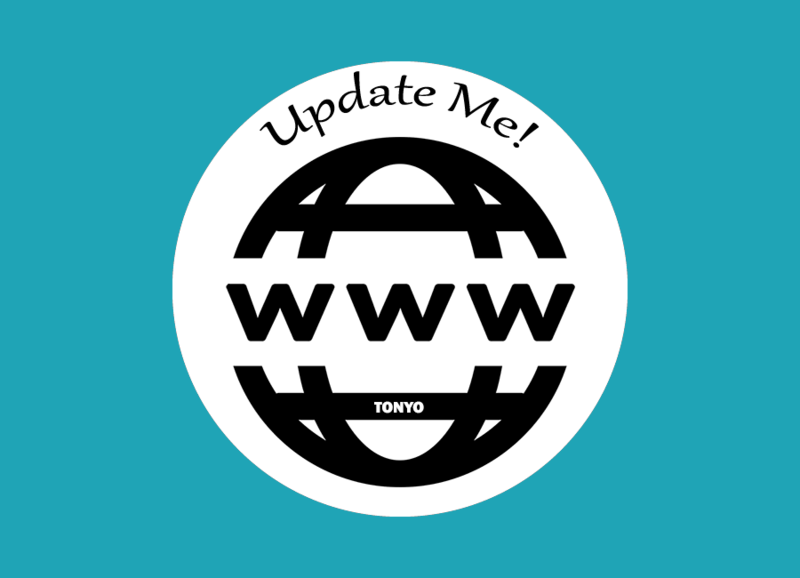 If you need help setting up a Facebook and/ or Twitter page, Tonyo can help. Tonyo can also update your profile pictures to match your local business. These are only some services I offer to help you get going on the internet. Each small local business located here in Virginia Beach is different and unique and I would like to help your business get discovered. Tell me what you need and I'll let you know if I can do it. 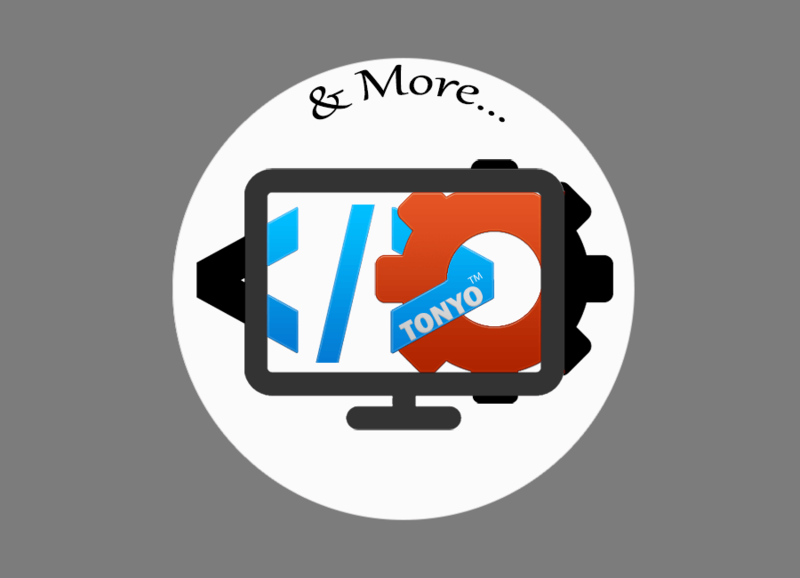 Contact Tonyo's Web Developer Services today!